Each perfectly-sized egg shaker makes its own unique sound for a rocking good time! 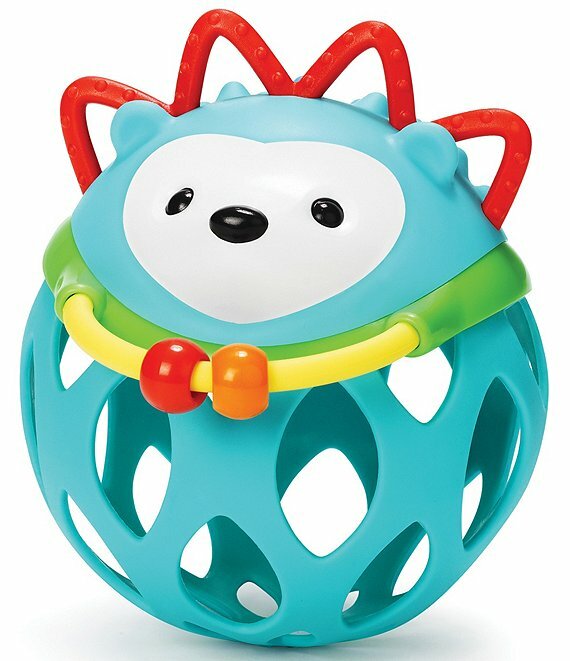 Little ones will love to shake up playtime with these three cheerful characters. For other discoveries, be sure to check out our complete line of Explore & More baby toys. approx. 6.5 x 3.5 x 4.75"